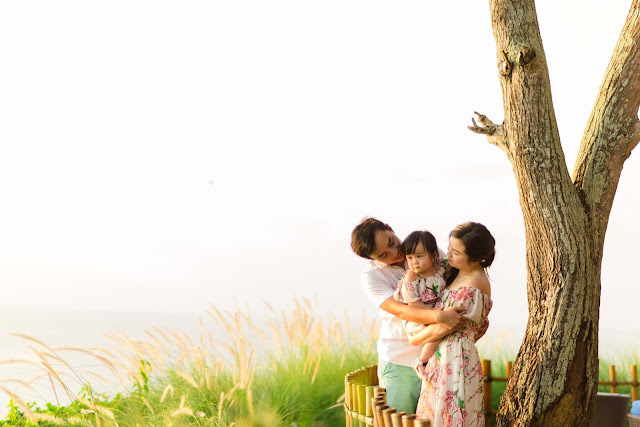 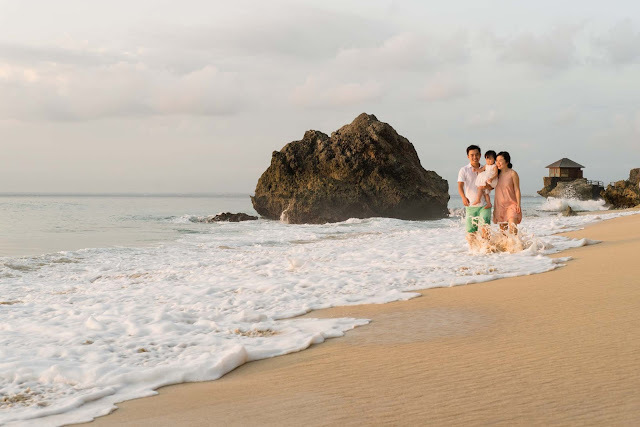 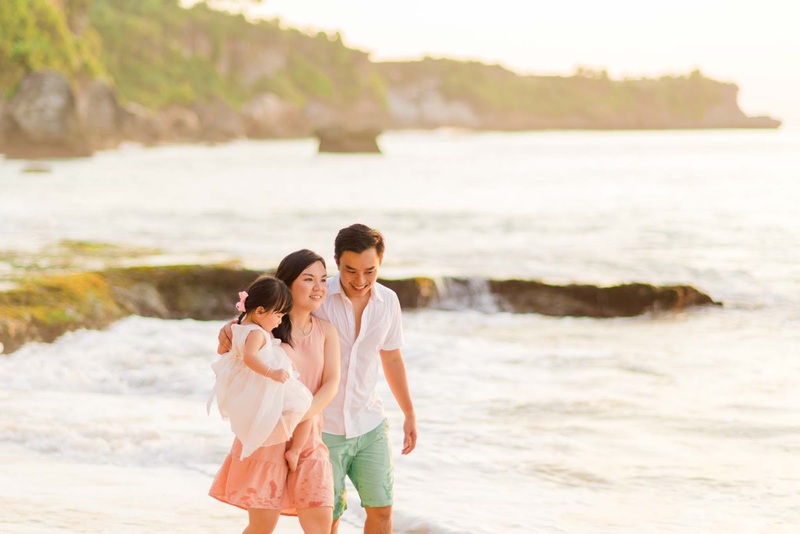 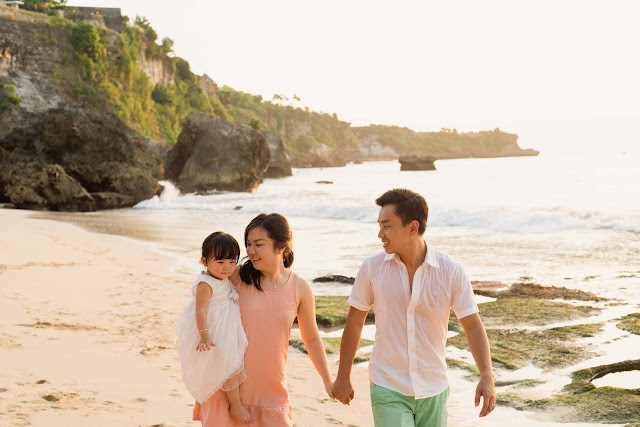 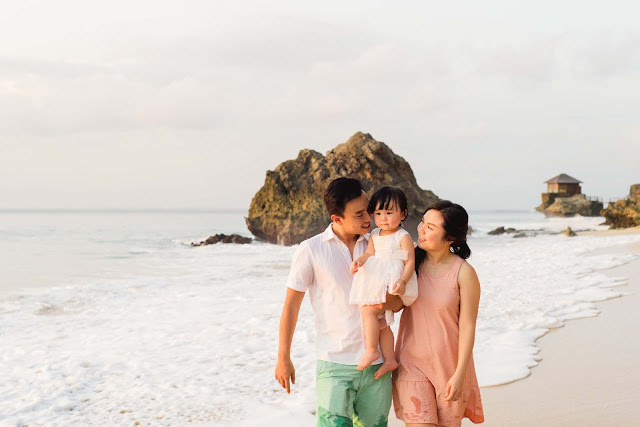 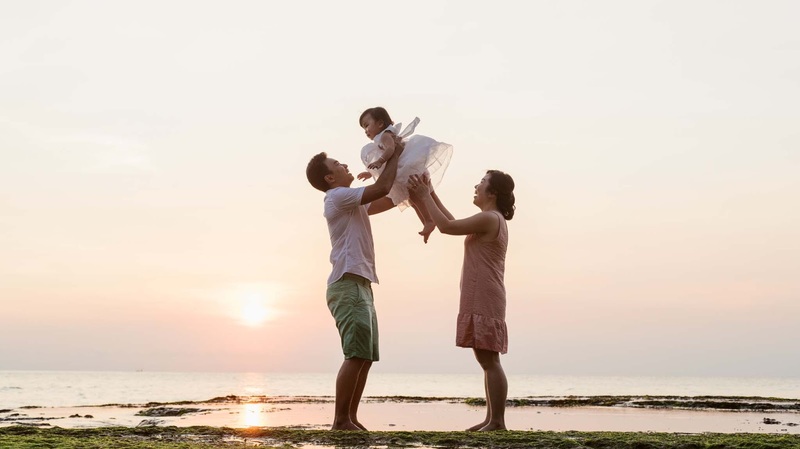 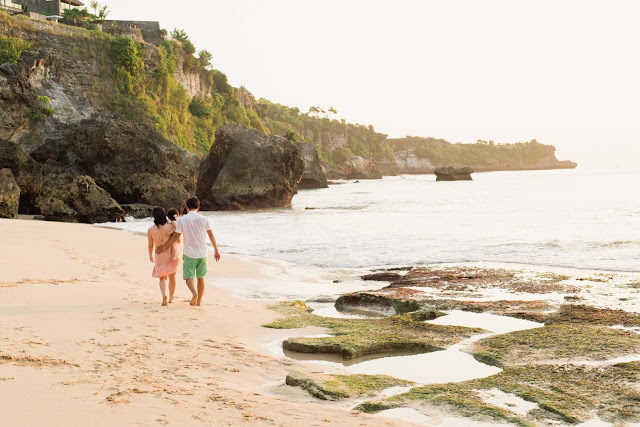 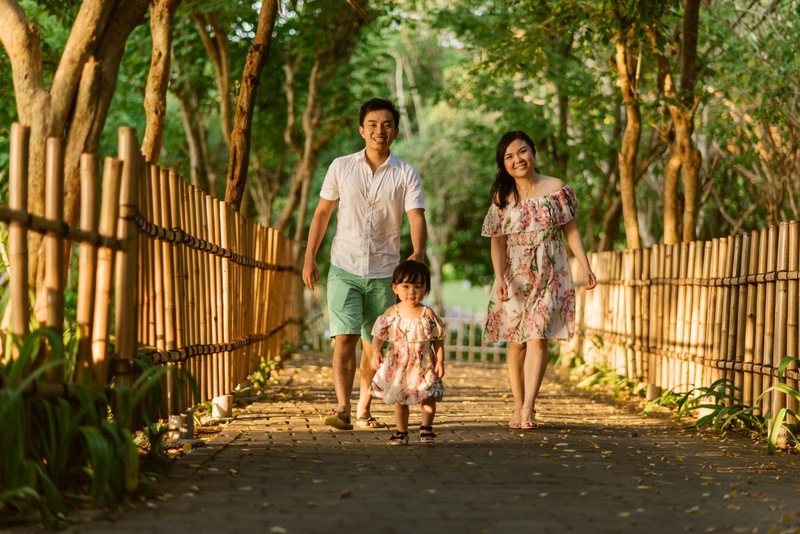 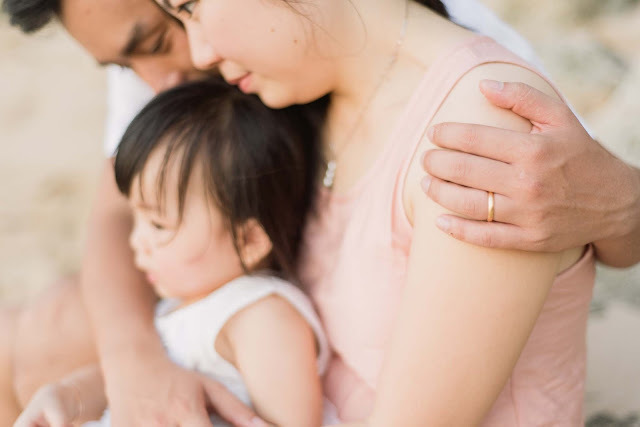 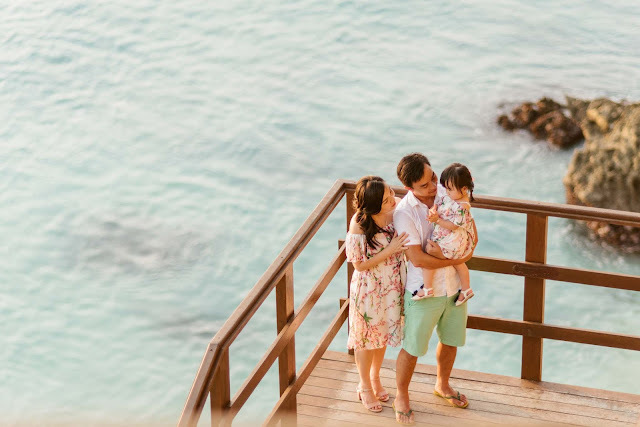 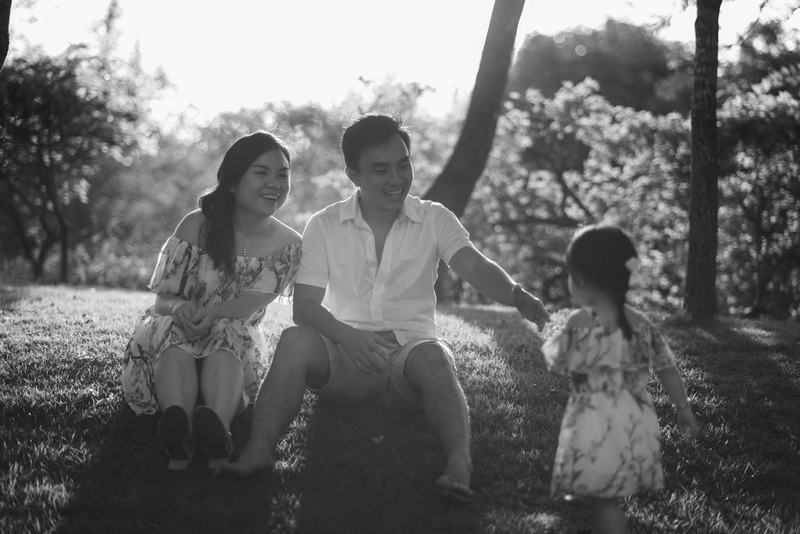 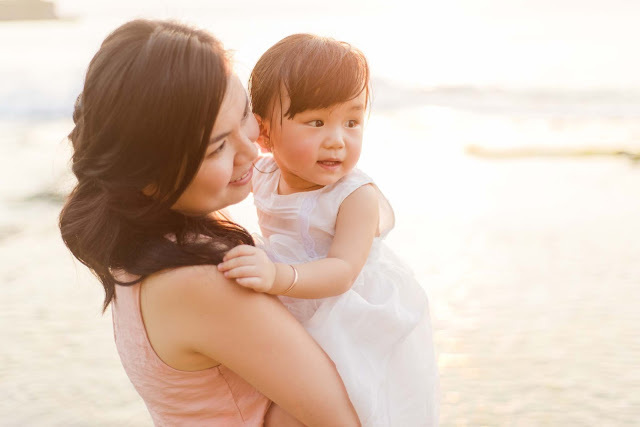 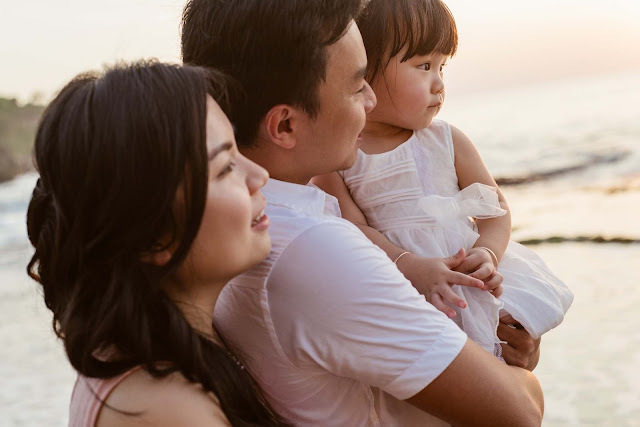 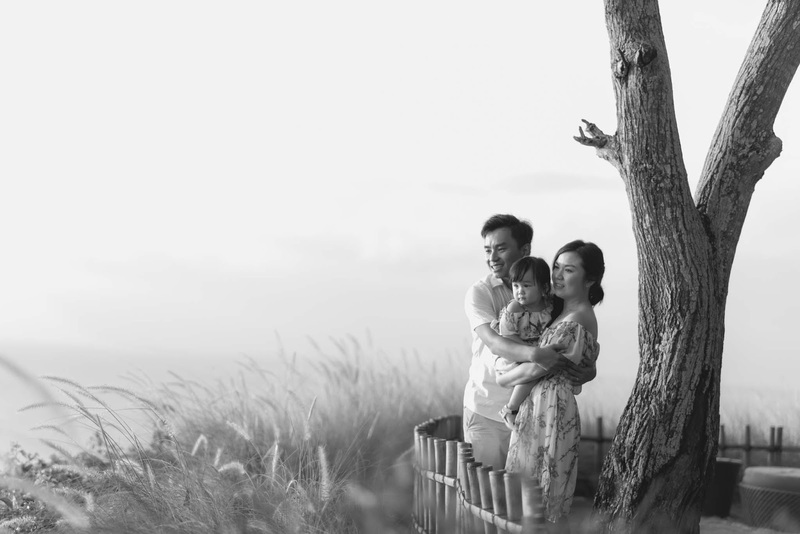 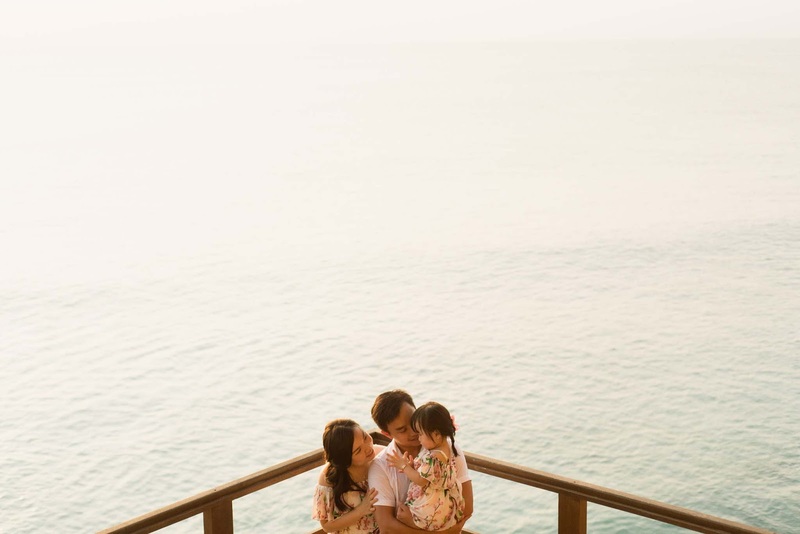 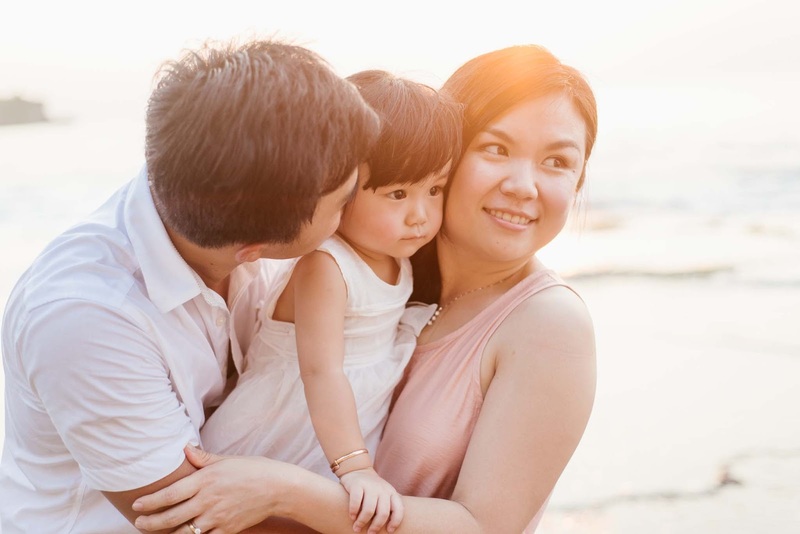 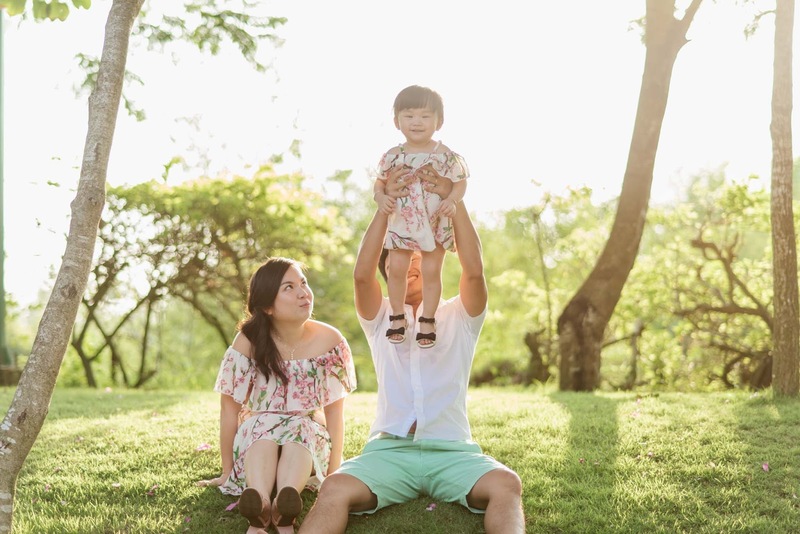 Two days in a row we had family photosession at Kubu Beach, Ayana Resort Bali. 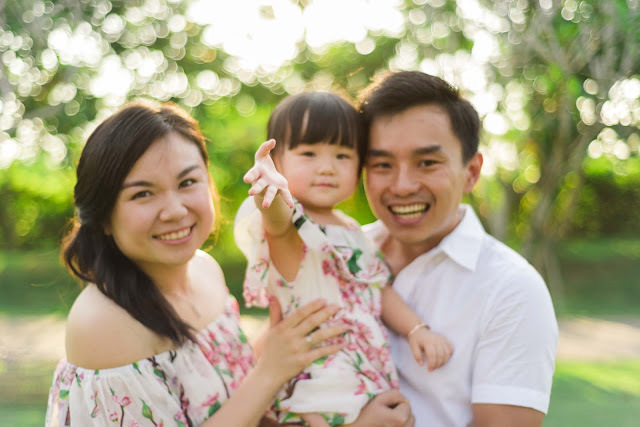 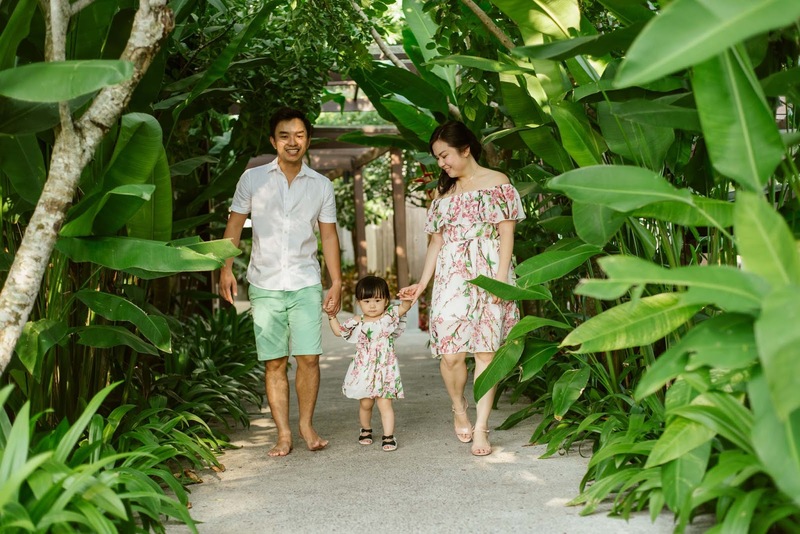 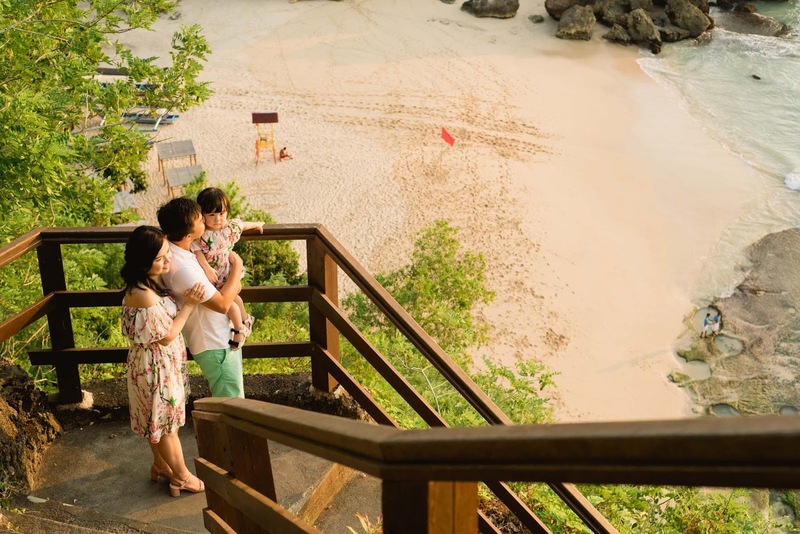 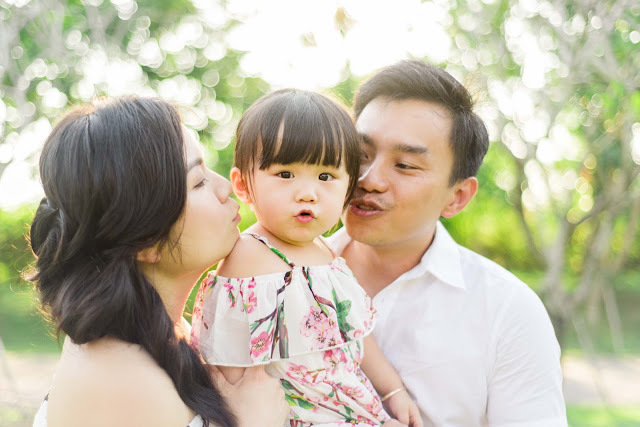 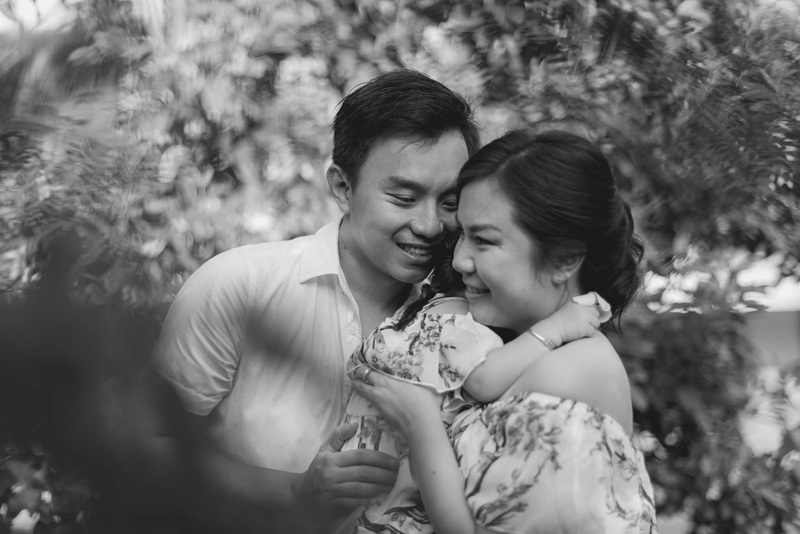 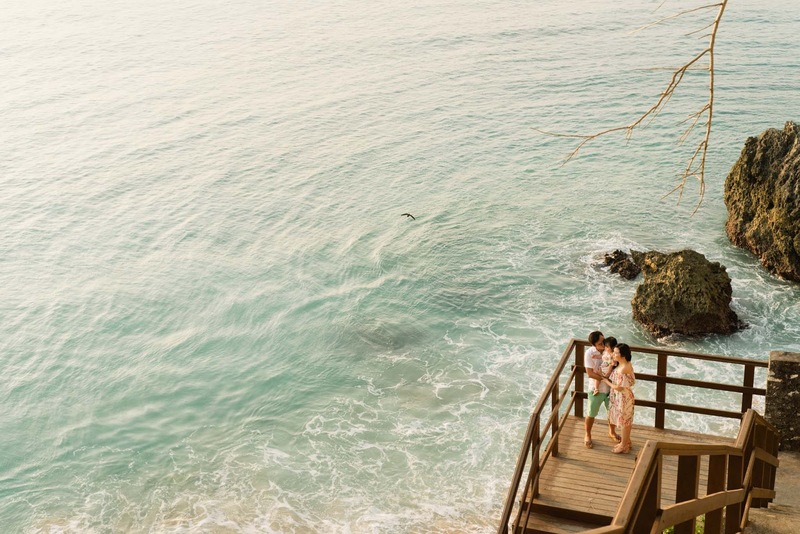 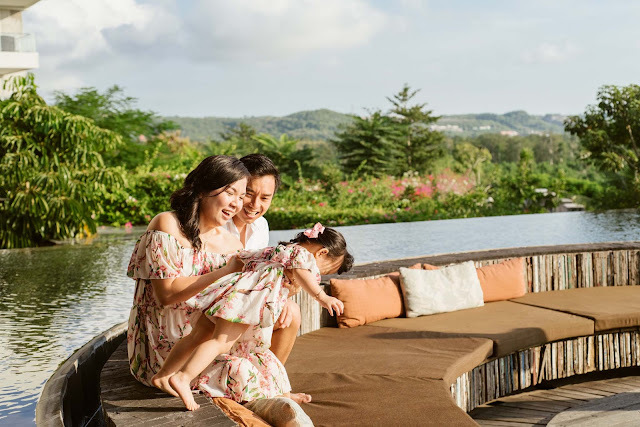 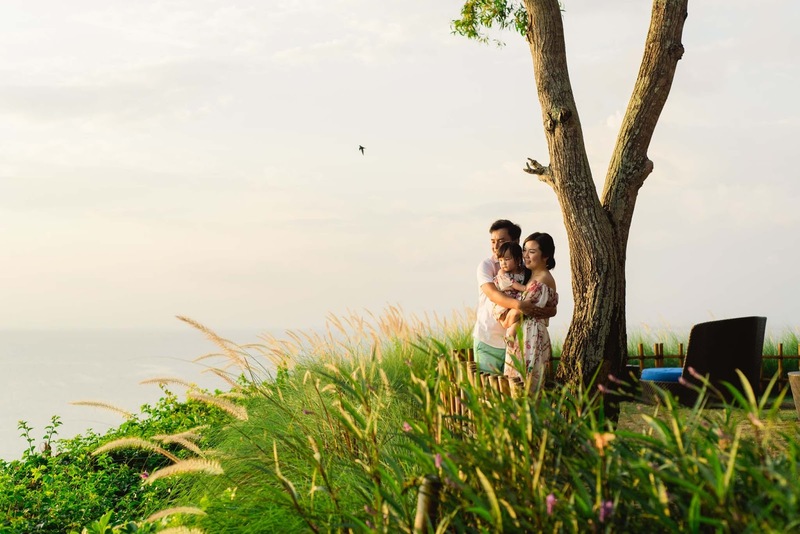 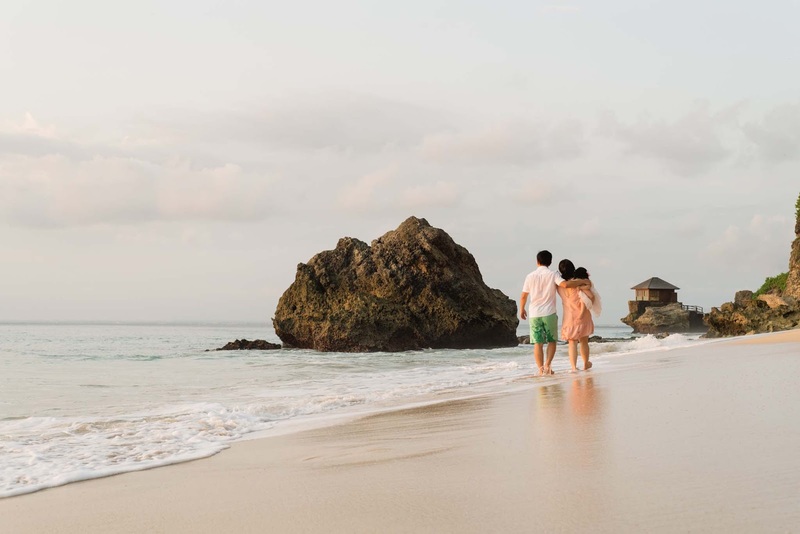 If before I had a family from Hong Kong, this time I had a family traveling from Tanjung Pinang, Goh Family that was also having a great vacation in Bali at Rimba Jimbaran to be exact. 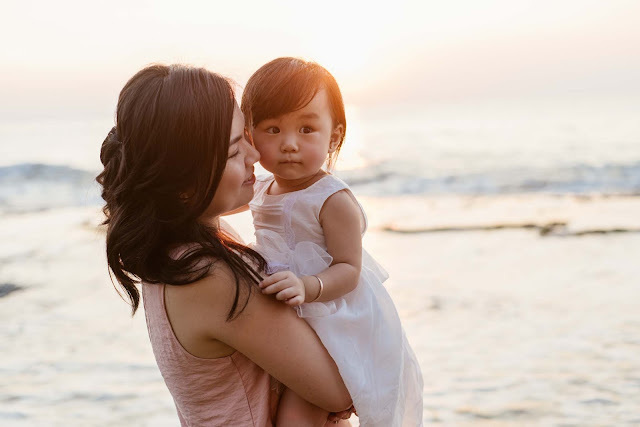 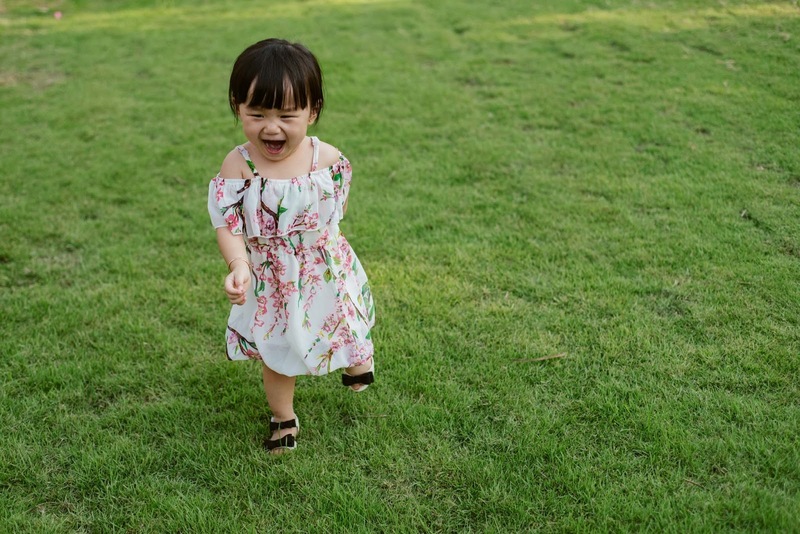 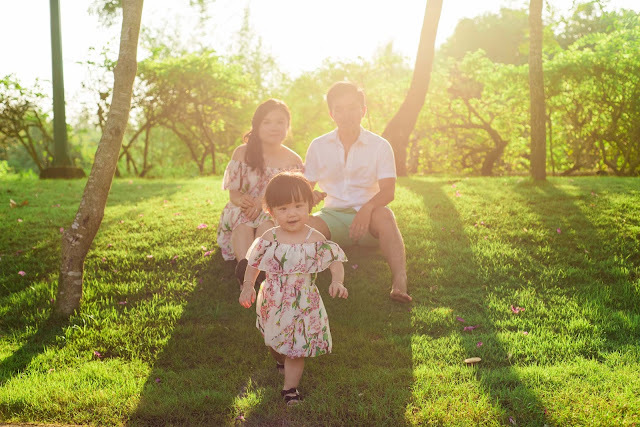 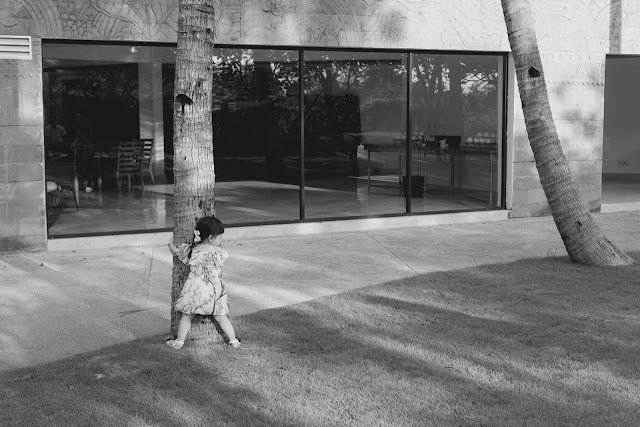 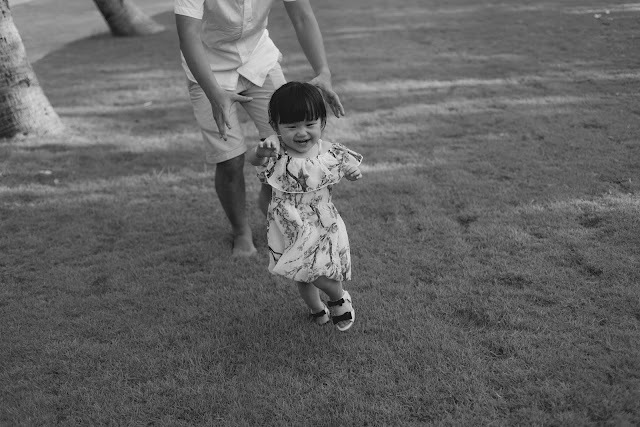 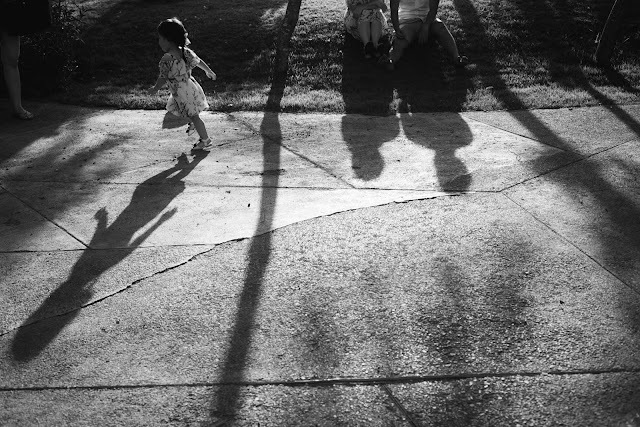 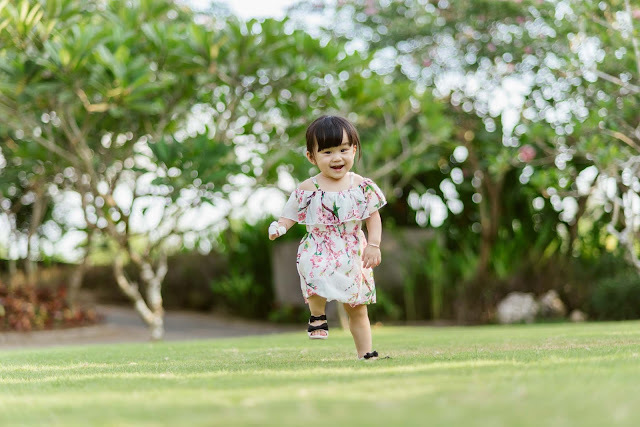 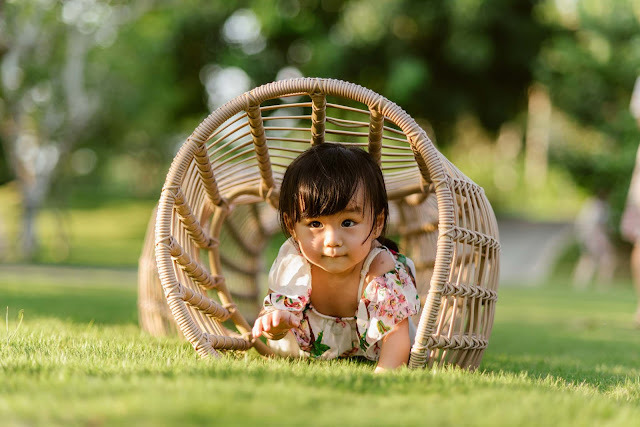 Their daughter Cleo seemed as if she never ran out of energy, running around in the park and beach during the photo session. It was tiring but it was so much fun.